Nice car ... Runs GREAT ... Automatic transmission ... Air Conditioning ... Power Windows and power Door Locks ... Power Mirrors ... NEW TIRES ... Priced right to SELL !!! 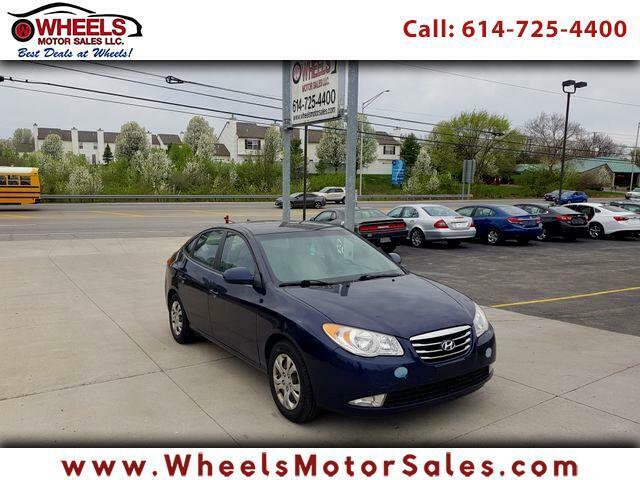 Call (614)725-4400 , email us at sam@wheelsmotorsales.com and for BEST Financing Rates please call or just apply ONLINE . We are located at 1188 Georgesville Rd. Columbus , Ohio 43228 .